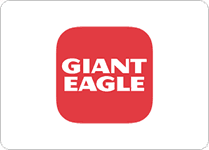 To take advantage of this freebie you’ll first need a free account with Giant Eagle. If you don’t have one yet you can get one here. Next you can check out this page and load a coupon onto your card good a free cup of Dannon Yogurt.